The division was created following the 1990 redistribution. It was named after H G ‘Tiger’ Brennan, the independent Member for Batchelor in the former Legislative Council. He also represented the division of Elsey. H G Brennan died in Darwin in 1979. The 2015 Redistribution saw the suburb of Johnston moved to the new division of Spillett. 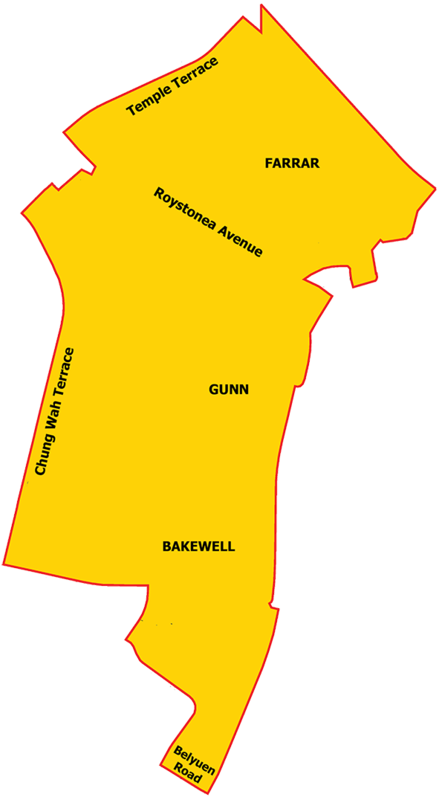 This division comprises the north-eastern part of the City of Palmerston and includes the suburbs of Bakewell, Farrar, Gunn and part of Rosebery.